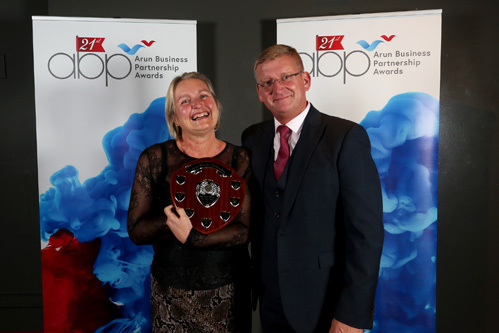 Every year, we celebrate the very best businesses who operate across Arun District. 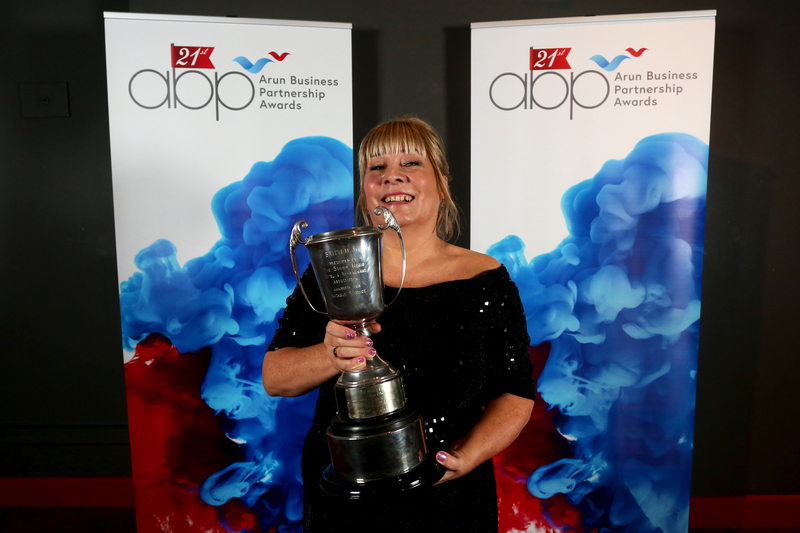 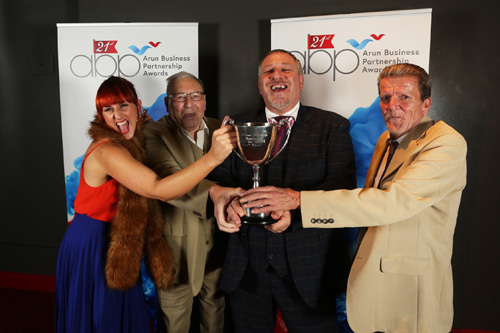 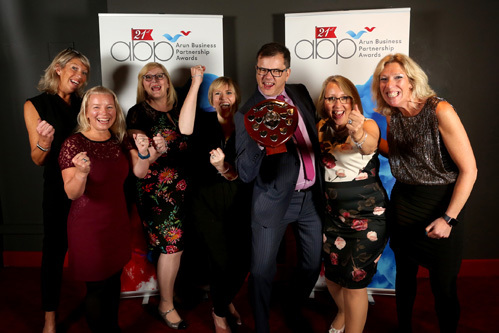 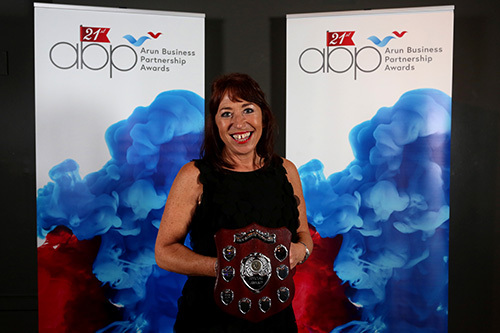 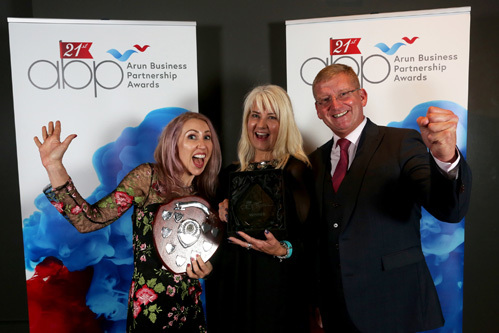 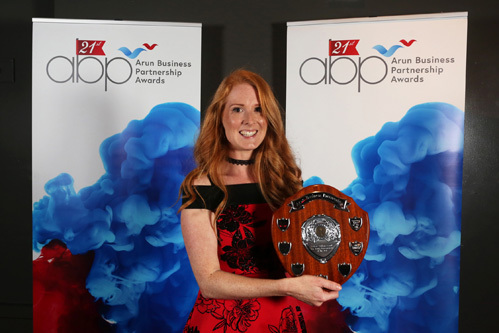 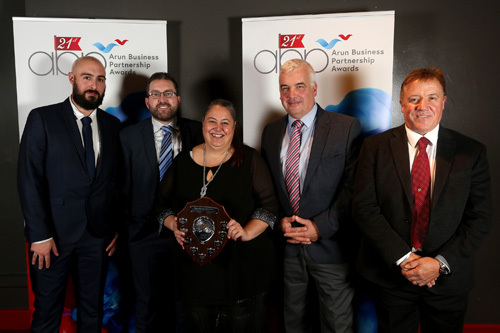 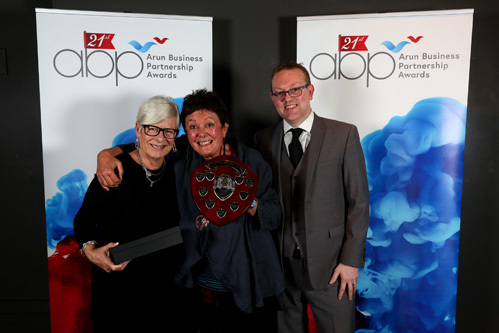 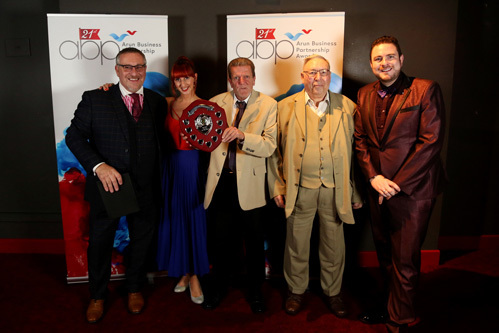 Our prestigious Arun Business of the Year Awards celebrated their 21st Birthday in 2018 and the number of entries is increasing every year. 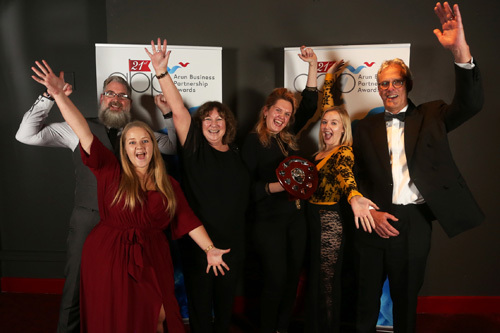 There are over 15 categories covering businesses of all sizes and industries and winning an award is a great marketing tool and source of pride for our winning companies. 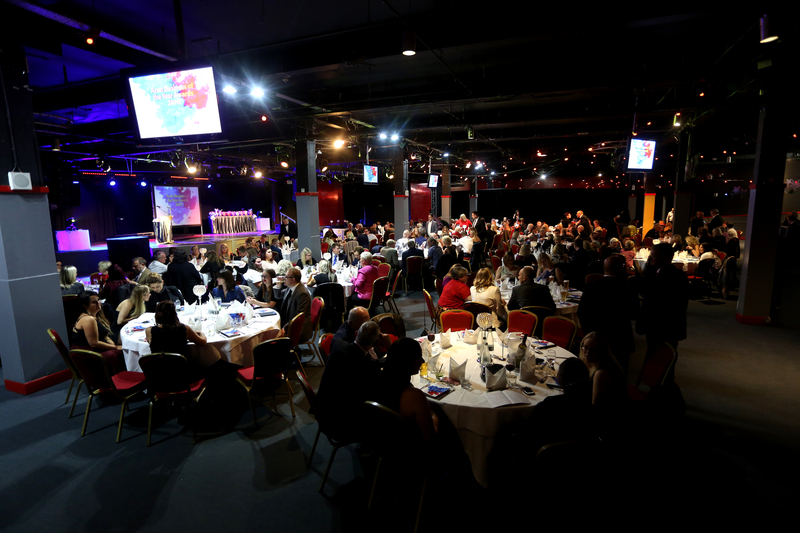 Each award is sponsored by a local company and the Awards Ceremony is a great opportunity to network and make fantastic business contacts. 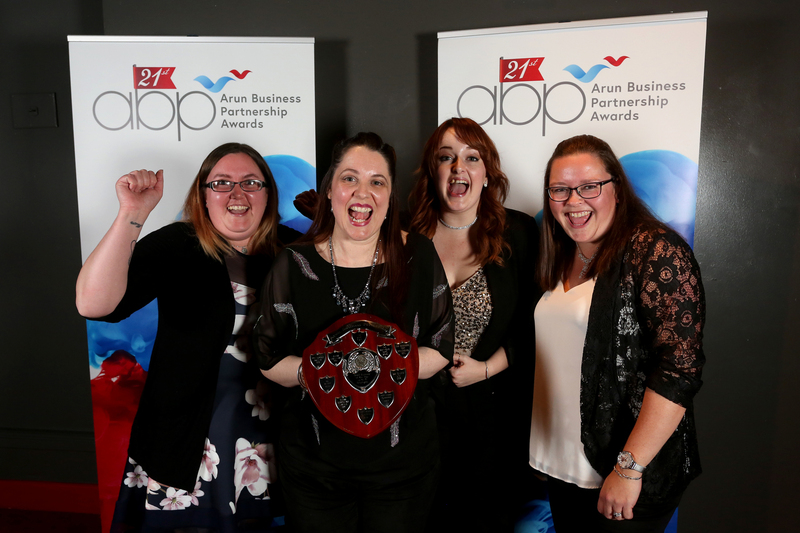 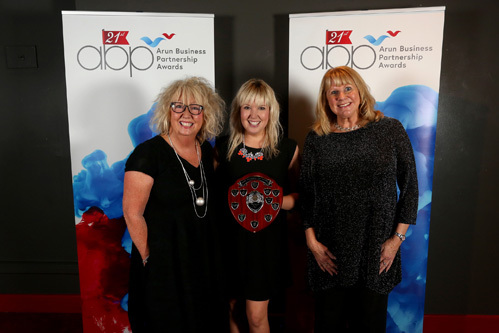 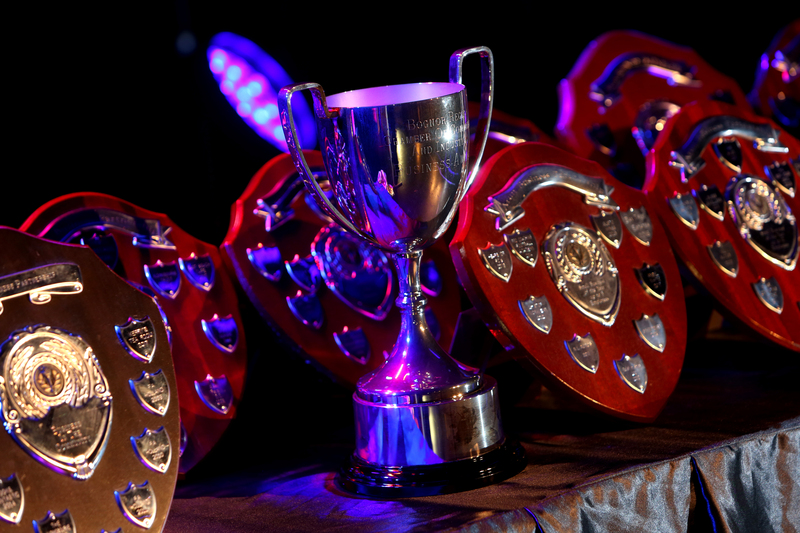 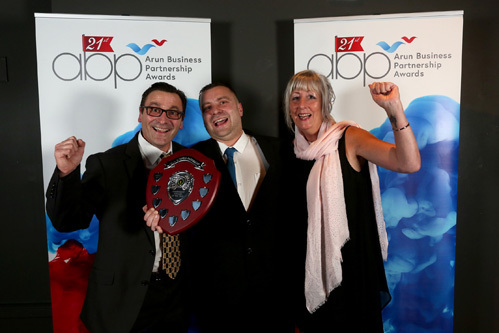 The Awards are the culmination of a busy year for Arun Business Partnership. 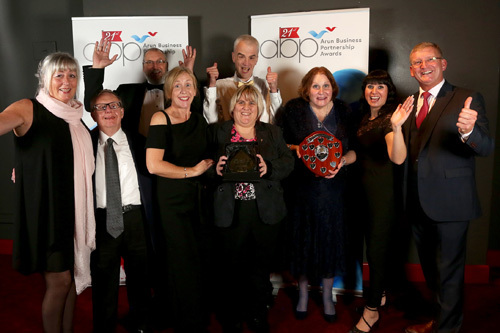 We’ve welcomed many new businesses and provided dozens of local businesses with advice, support and access to funding. 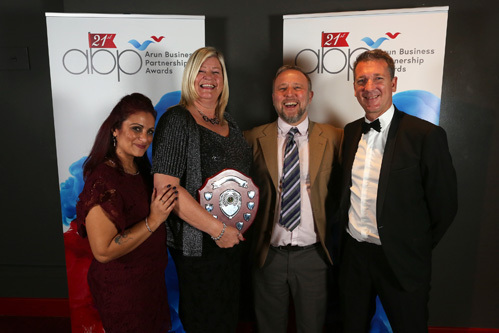 Most importantly, we’ve introduced local businesses to each other and seen them develop strong working relationships. 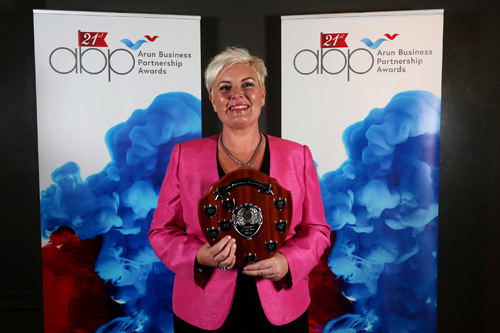 This has led to new business deals and kept vital funds in the local economy. 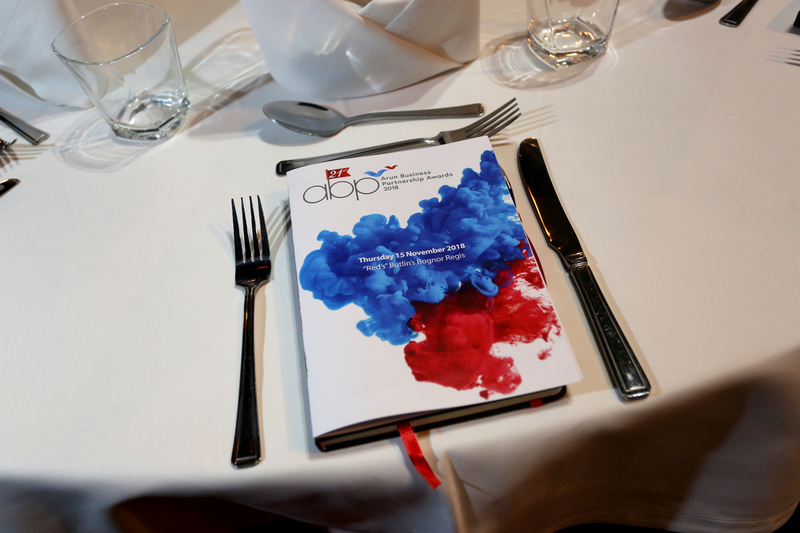 It’s free to join the Partnership, so what are you waiting for? 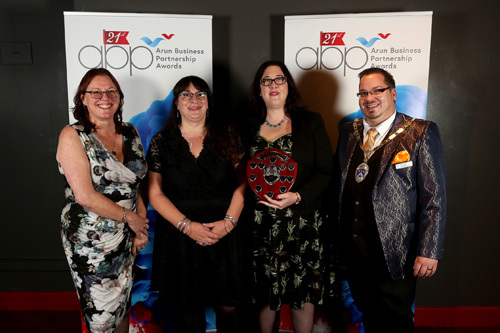 We have regular meetings, attended by to up to 75 local businesses and held at different locations across Arun District. 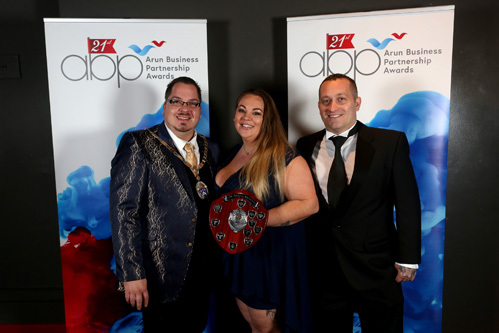 To subscribe to our monthly newsletter, please contact Miriam Nicholls on 01903 737845 or email Miriam.nicholls@arun.gov.uk.